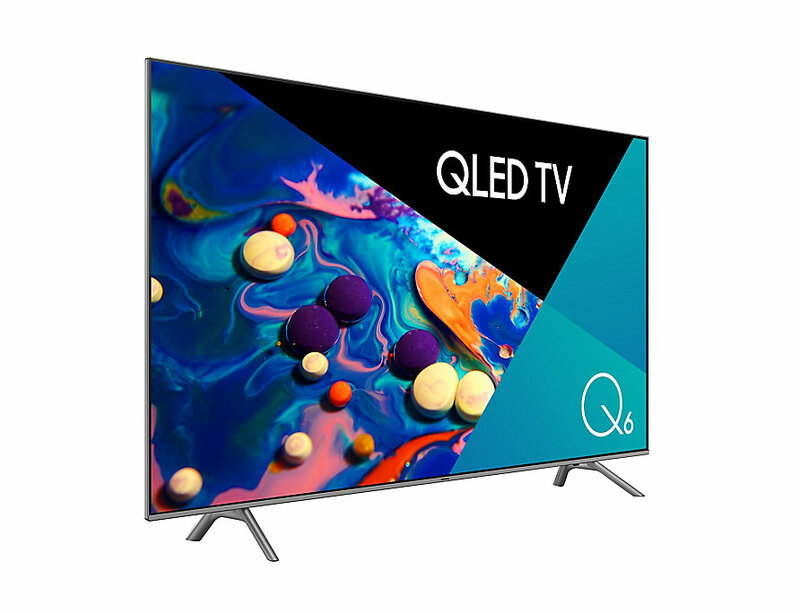 The Samsung QA65Q6FNAW 65inch UHD QLED TV was added to the Televisions category in August 2018. The lowest price GetPrice has found for the Samsung QA65Q6FNAW 65inch UHD QLED TV in Australia is $2,292.00 from Video Pro. Other merchants who stock it are Video Pro, 13 IT PTY LTD.